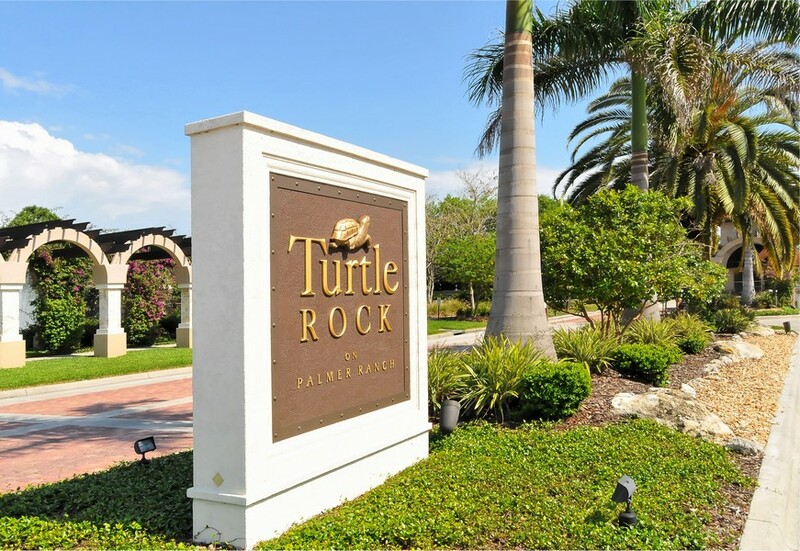 Located inside the 80,000 acre Palmer Ranch real estate development in Sarasota, Florida, Turtle Rock is a gated community consisting of 758 single-family residences. 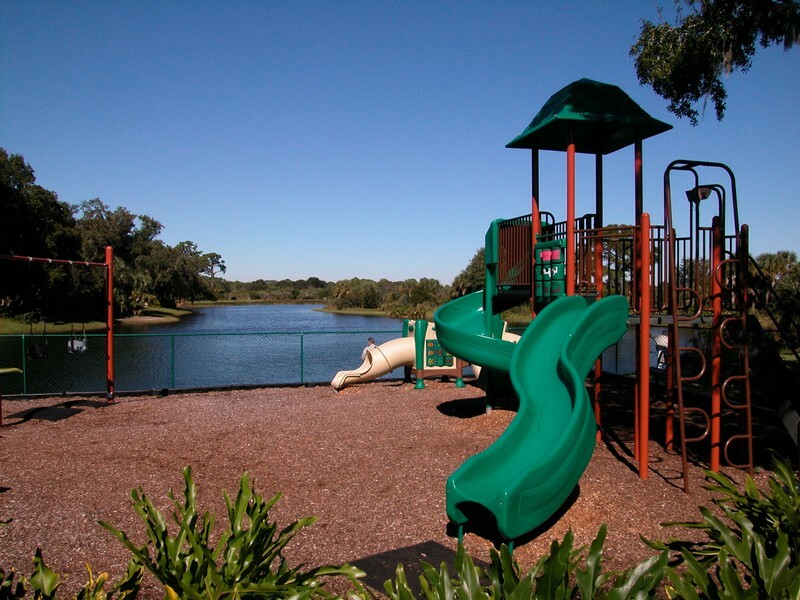 Many of these homes overlook 1 of 17 lakes that exist inside the community, or border the many natural reserves that are present in the community. 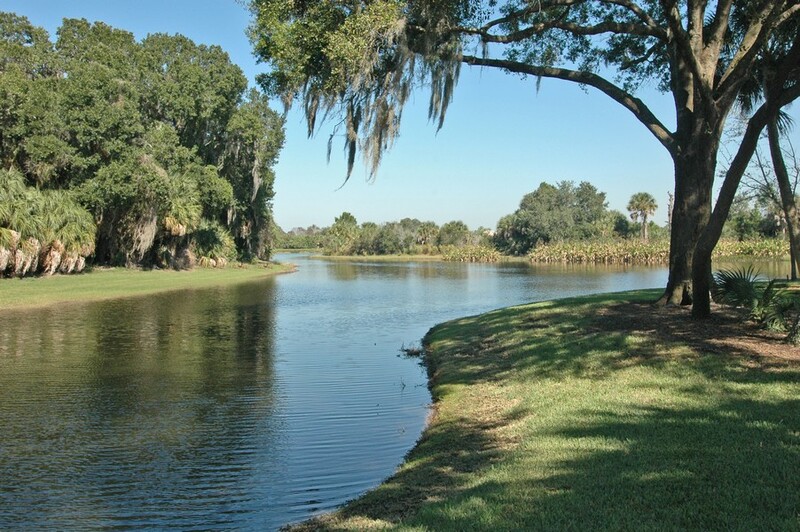 A mile-and-a-half hiking trail leads to all theses lakes and preserves which serve as excellent spots for residents to go canoeing, fishing, and hiking. 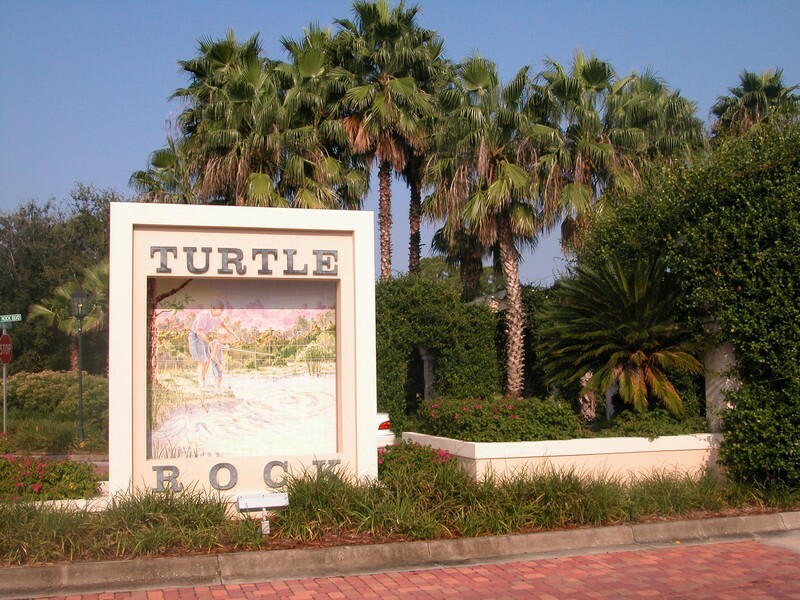 Read More About Turtle Rock. 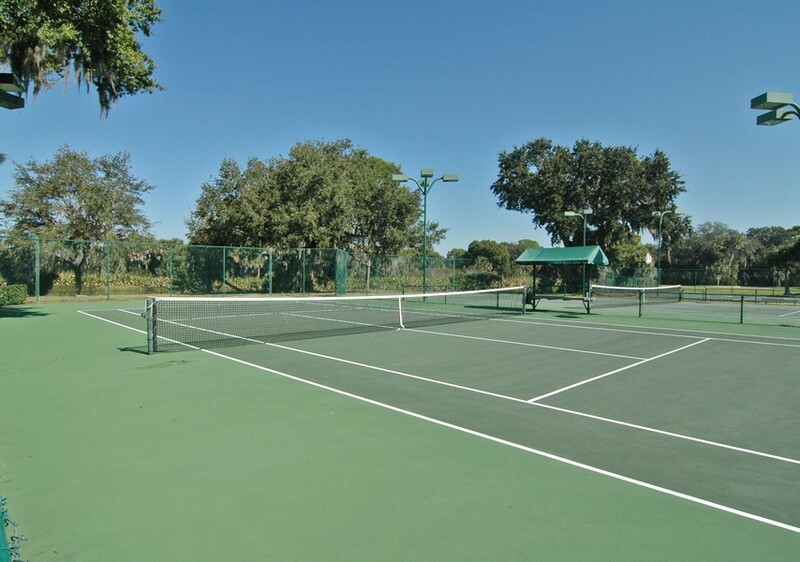 The community has a bevy of amenities that include a basketball court, 2 tennis courts, a heated swimming pool, and a fenced-in playground. 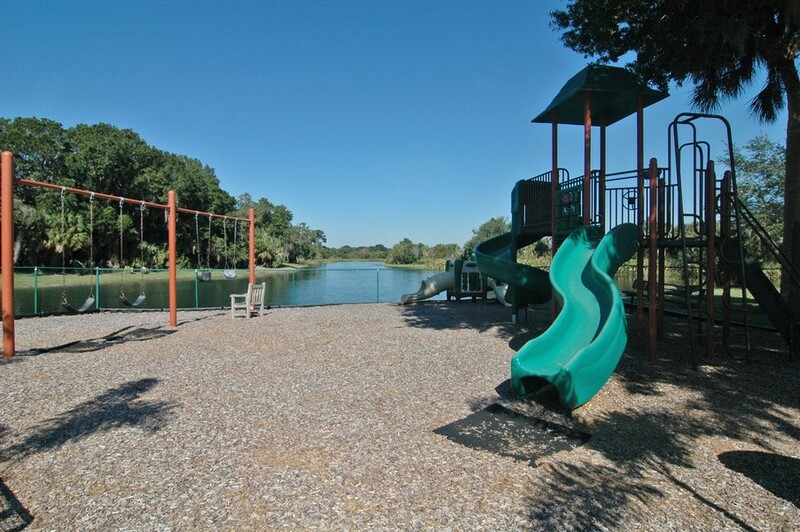 Between hiking, fishing, and all of these wonderful amenities, there is never a shortage of fun things to do at Turtle Rock. 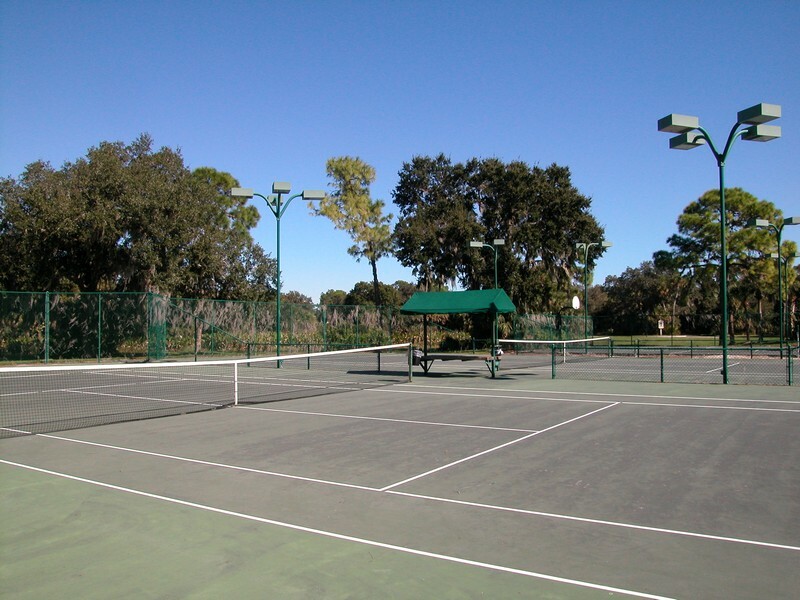 A 1,990 square foot community center is available in the community for family and community meet-ups and parties. Couched in this community center is the office of the property manager, who is available for all of your community-related needs and queries. 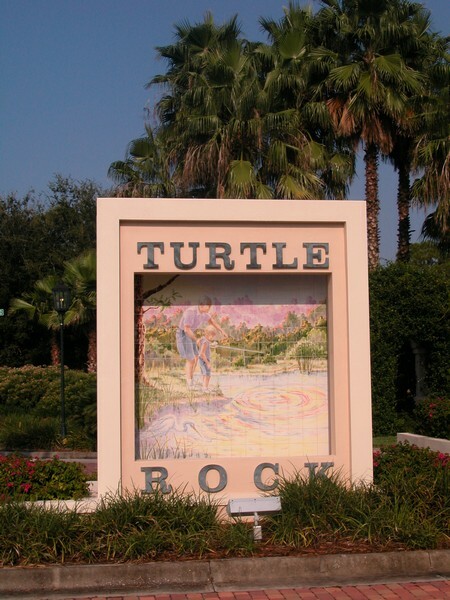 Surrounding Turtle Rock are a number of great places to visit and patronize. 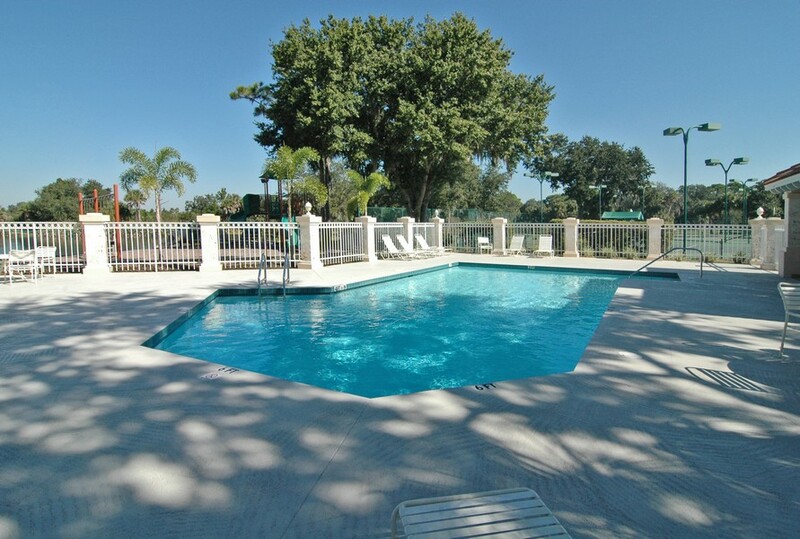 The YMCA and Westfield Sarasota Square Shopping Mall are nearby so that you can easily go out for exercise and shopping whenever you would like. 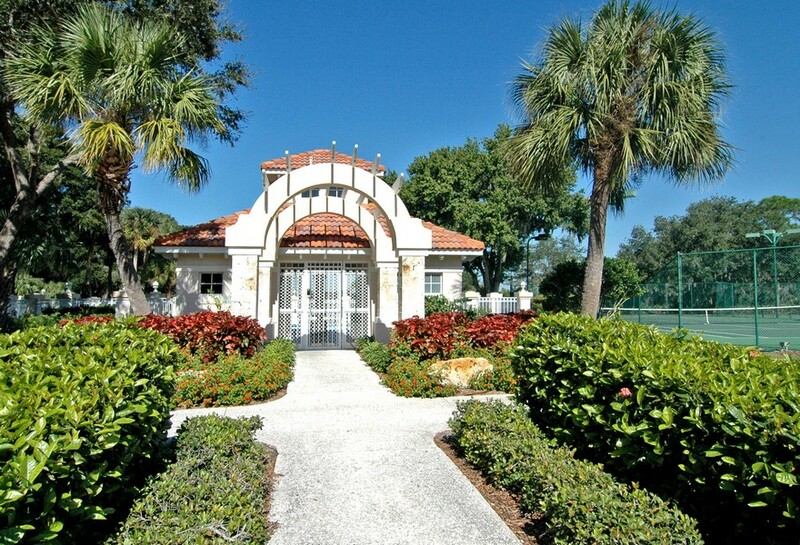 Just 10 miles from the community is Siesta Key Beach; one of the most beautiful beaches in the world. 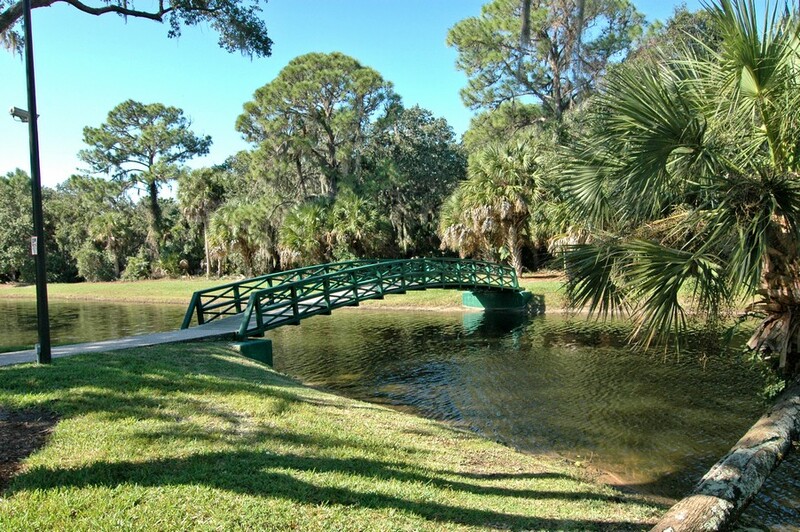 The 10-mile Legacy Bike Trail borders Turtle Rock on its west side, giving you a scenic place to go for either a casual or intense ride. You'll never be out of reach of a great time. 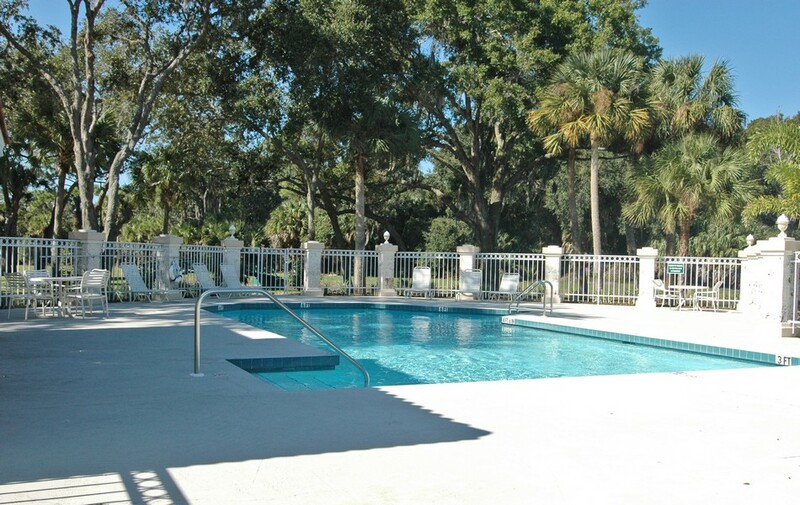 But despite all of these great benefits, perhaps the greatest aspect of Turtle Rock is it's welcoming and hospitable community atmosphere. 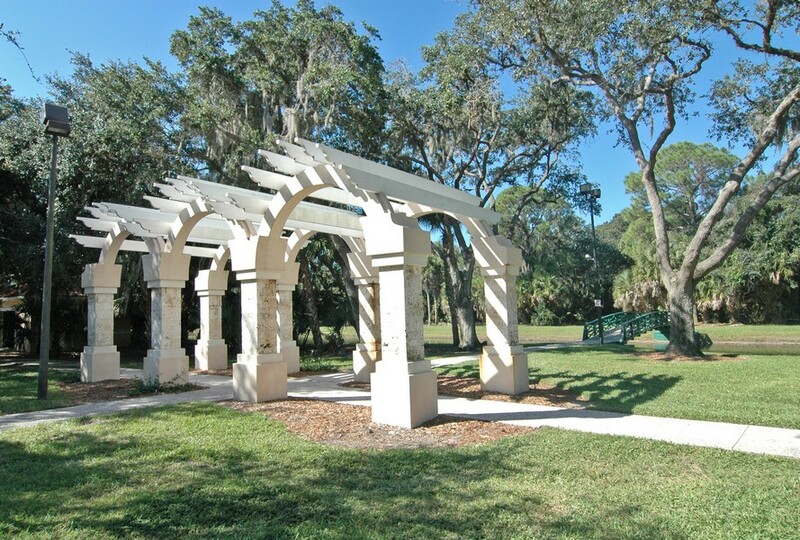 Though it's large in size at 500 acres, it is a very close-knit community in which all residents live together in friendship and harmony. 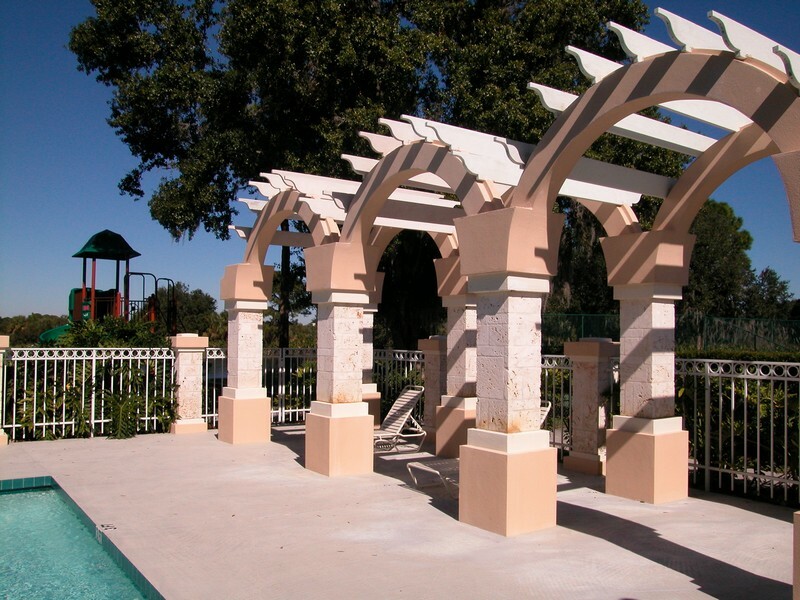 Scheduled community social activities give residents a chance to congregate, catch up, and forge long-lasting friendships. 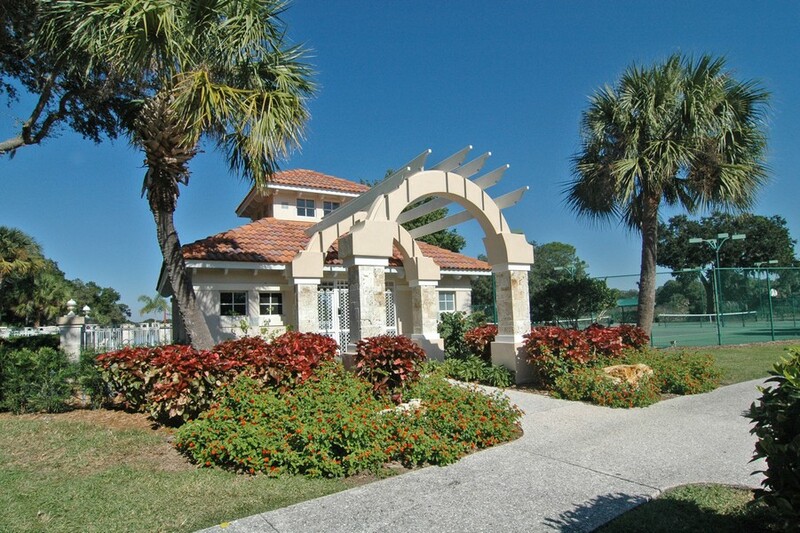 This pleasing community atmosphere as well as the great surroundings and amenities at Turtle Rock make it one of the most pleasant communities, not just in Palmer Ranch, but in all of Sarasota. 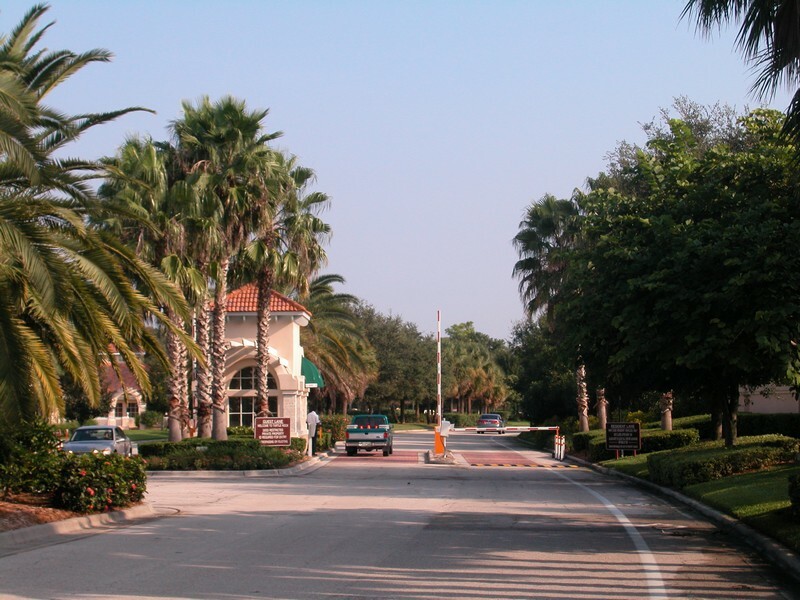 If you're looking to live in a safe, friendly, and exciting community that's just miles from the glorious Siesta Keys Beach, Turtle Rock on Palmer Ranch might be just the place you're looking for.